Central Detective Training School, Ghaziabad is well equipped with advanced state of art training facilities and aids to impart a world class training experience. The Central Detective Training Institute, Ghaziabad has air-conditioned, smart classrooms with modern training aids to impart a world class training experience. 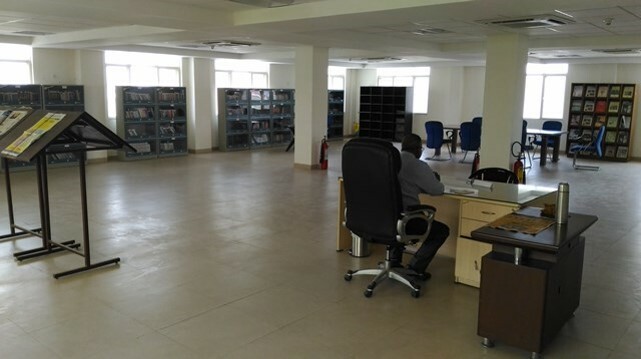 The CDTI, Ghaziabad has well equipped computer forensics lab to impart training in collection and analysis of digital evidences. 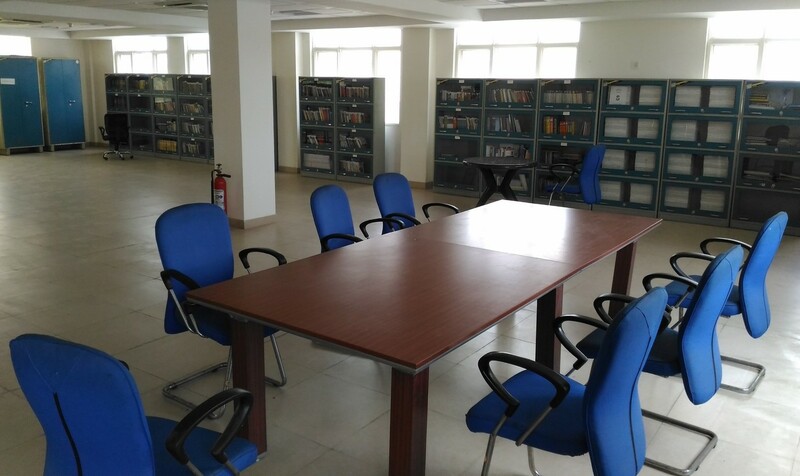 The cyber lab of CDTI is also equipped with various modern software's like acquisition and seizure tools, fishing software, password recovery kit and latent data recovery tools. CDTI, Ghaziabad is in the process of developing a state of art forensic lab to impart hands- on experience in the use of forensic tools, such as Stereo Microscope, Portable Explosive Detection kit, Finger print and foot print tool kits etc. The Central Detective Training Institution, Ghaziabad has an air-conditioned auditorium with 200 seating capacity which is equipped with advanced light and sound system. It is used for organizing various conferences, seminars and cultural programs.